What do these statistics tell us? They tell us that alcohol kills; plain and simple. 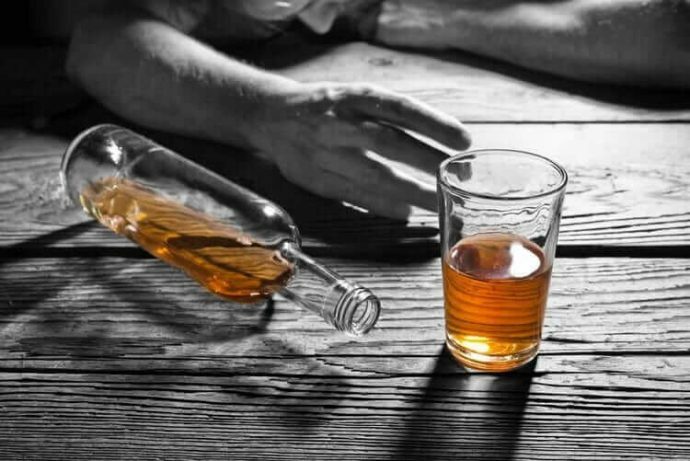 Alcohol becomes deadly after the immediate cessation of drinking, without medical detox programs. Medications, such as low dose benzodiazepines, eliminate these symptoms, particularly in the combatting fatal seizures. Through an assessment of withdrawal symptoms, we’ll determine if the client is experiencing symptoms of withdrawal during addiction treatment. At Pacific Crest Trail Detox, we understand the importance of both monitoring and assessing the symptoms of alcohol withdrawal, as well as the severity in which medical detox must take when it comes to the alcoholic. That is why our trained personnel is on duty at all times to safely and comfortably guide the alcoholic through the detox phase, in order to prepare them for the next stage of their journey. Yes, alcohol withdrawal is a scary and formidable foe. However, our clinical team will be with you every step of the way. Cohen, William E., Inaba, Darryl S. Uppers, Downers, All-Arounders: Physical and Mental Effects of Psychoactive Drugs – 8th Edition. (2014).